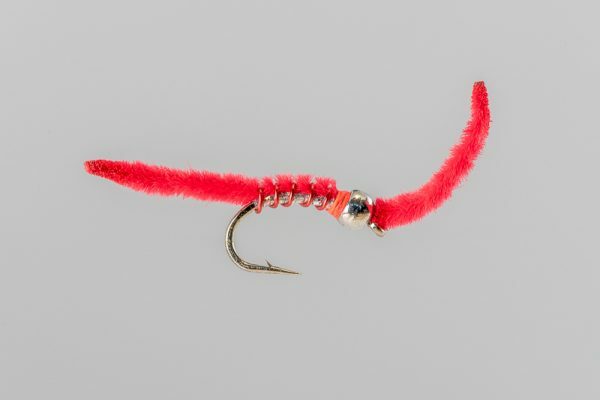 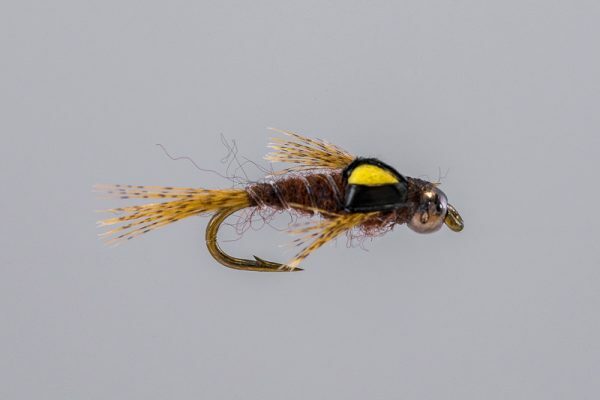 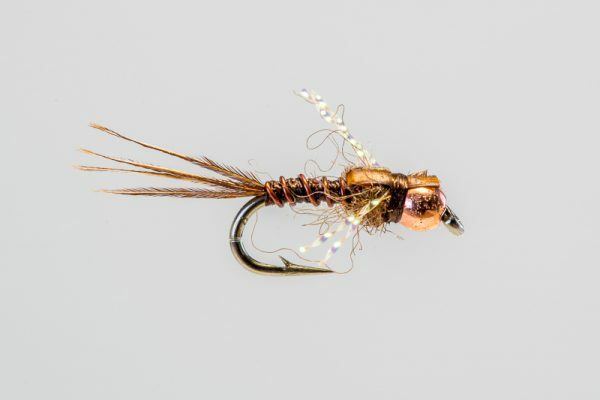 HEADHUNTERS SAYS: We’ve carried this pattern in the shop for years, and it is one of our most popular nymph patterns. 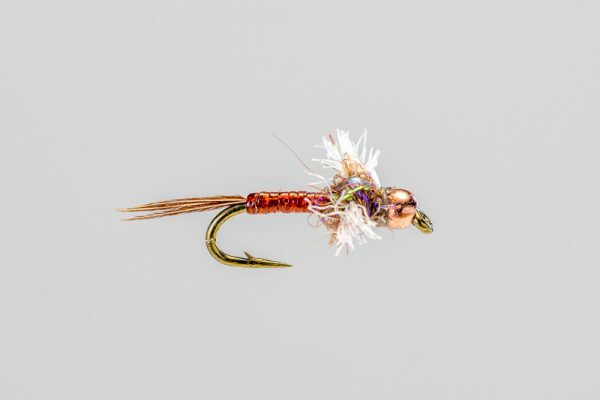 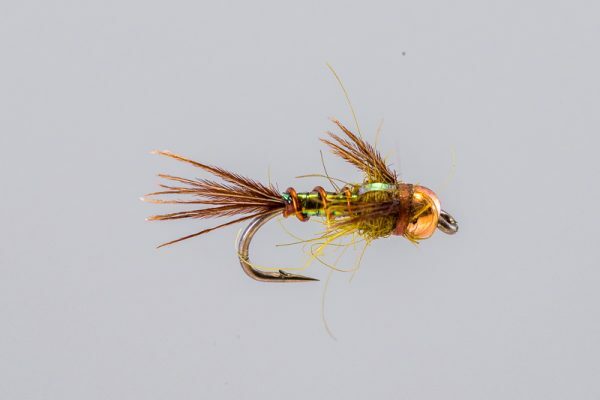 It is certainly our most popular mayfly nymph pattern. 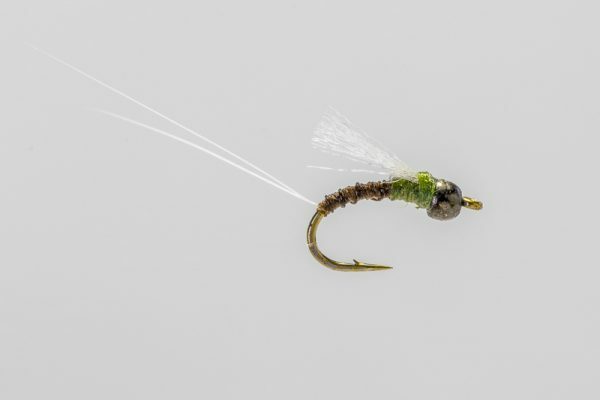 It works during all mayfly hatches and is an absolutely deadly imitation of our late season Pseudo and fall Baetis. 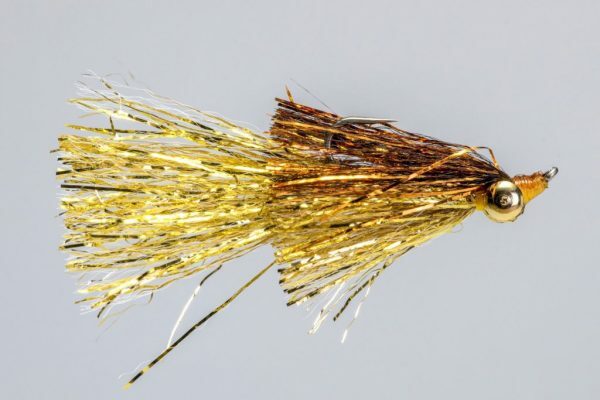 It also works well in the winter, imitating midge pupa. 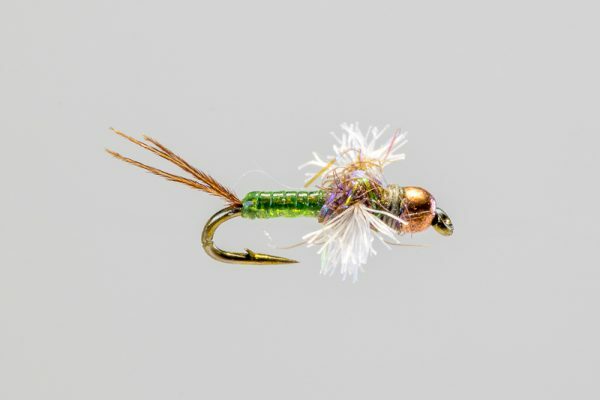 Don’t forget about the Chartreuse variation for late summer.